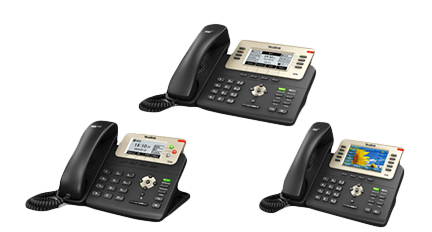 Learn more about our Cloud VoIP Business Communications System. Better Collaobration is easy with Hosted PBX from Allied Comunications. Enter your data into the form and our team will provide you with a no obligation quote within 24 hours of your request.